As a parent, taking your kids to Walt Disney World or Disneyland is a rite of passage of sorts. Whether you are a Disney parks veteran looking forward to taking your first family trip or a first timer deciding it’s time to visit Disney, there is no joy like getting the opportunity to experience “Disney magic” through the eyes of a small child. Even if you feel like you’ve got this whole parenting thing wired, though, a trip to Walt Disney World presents a unique set of challenges that are often overlooked by parents engrossed in their halcyon childhood memories and idyllic expectations of these trips. Being aware of these potential pitfalls will help you get ahead of them and prevent them from disrupting your vacation! 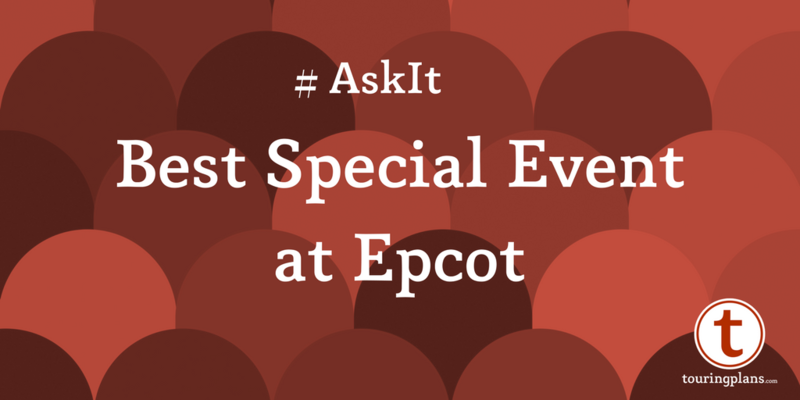 One frequent question we hear is “Is my child old enough to do [insert attraction here]?” The reality is that you will hear opinions all over the spectrum for every attraction — some kids can’t wait to experience The Twilight Zone Tower of Terror, while others are freaked out by anything that moves. All children are of course unique, so assuming height restrictions aren’t at issue, this is a decision that only you can make as a parent. When trying to decide if an attraction is right for your kid or not, however, make sure that you don’t get so focused upon the content or storytelling aspect that you forget what it does at its core. Many attractions that seem completely benign nevertheless include sudden periods of darkness, loud noises, and/or unexpected changes in direction. Particularly for children that are young enough that you can’t really explain to them what will be coming, this can unwittingly result in a terrifying experience. Obviously, plenty of small children experience the PeopleMover without incident, so the takeaway here should not be “avoid the PeopleMover” — instead, the message is “know your kid.” When trying to decide whether or not an attraction is right for a young child, do your best to strip away all of the Disney magic and just focus upon what it “does.” Knowing that, is it a good fit for your child? Particularly if you’re a Walt Disney World veteran taking your small children to the parks for the first time, you may be excited to show them all that the parks have to offer. There’s so much to see and do, and you want to make sure they get to soak in every bit of it. You dutifully create your Personalized Touring Plan, you show up at rope drop, and you’re clicking along just fine, checking off attractions as you go. These drums are too much fun for kids to ignore! 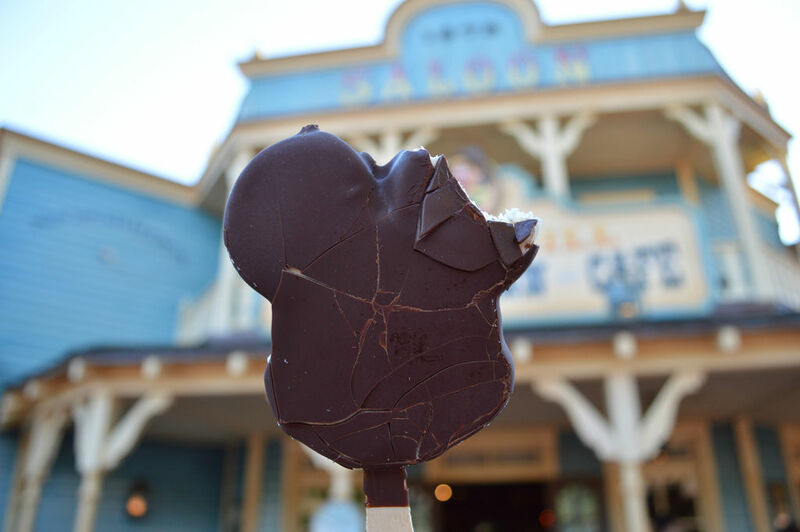 Disney parks present a near endless stream of stimuli, however, and it is more or less inevitable that at some point, your child is going to find something fascinating that wasn’t on your radar at all. 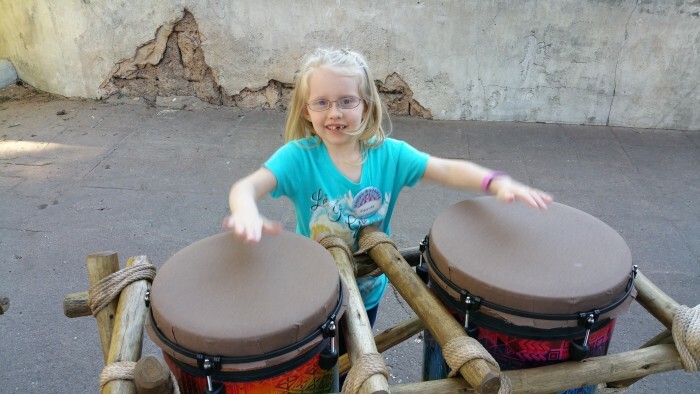 Personally, we can’t walk past the drums on the path between Africa and Asia at Animal Kingdom without my daughter wanting to stop to play them, and I think she literally leapt out of her stroller the first time she saw the sparkling sidewalk near Spaceship Earth at Epcot. Also, with the proliferation of interactive queues, it’s very easy for kids to get wrapped up playing while waiting in line. The knee jerk reaction of many parents is to rush their children past these diversions with an eye towards the next multi-million dollar attraction that their kids have to experience. Very small children have no meaningful conception of anticipation (particularly for something they don’t know is coming), however, so they don’t know that you believe you’re taking them to something better, they just know that they were having fun, and now they’re back in their strollers. While we at TouringPlans.com are all about efficiency and helping you get the most out of your trip as possible, it is ultimately our goal that you enjoy your vacation — and when you have small children, that enjoyment can come in many forms. The point is, if your kid is completely enthralled by something that you hadn’t anticipated, you might consider just rolling with it unless you absolutely must be somewhere else right that moment. 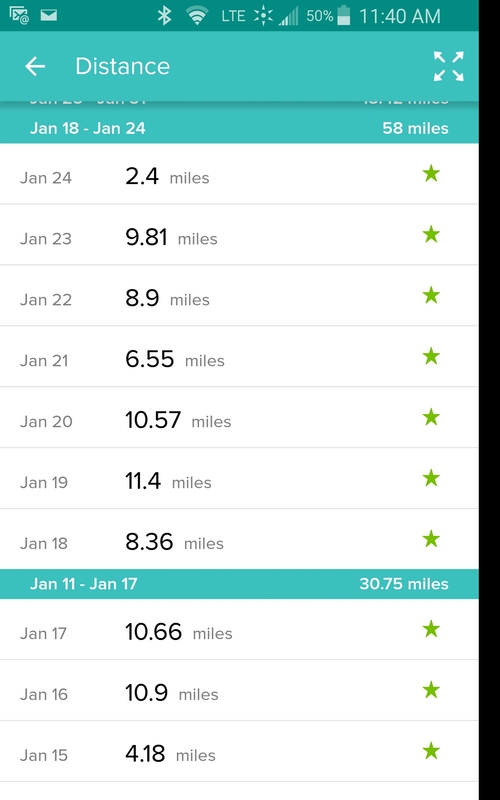 In most cases, a delay of a few minutes while your children get their fill of something they love is easy enough to overcome — just reoptimize your Touring Plan in the Lines app once you’re ready to get back on track and move forward. Moreover, you get to watch your kids doing something that you know they love, rather than pulling them away to do something you think they will enjoy — and happy kids means happy parents! Again, I can unfortunately draw on personal experience on this point. 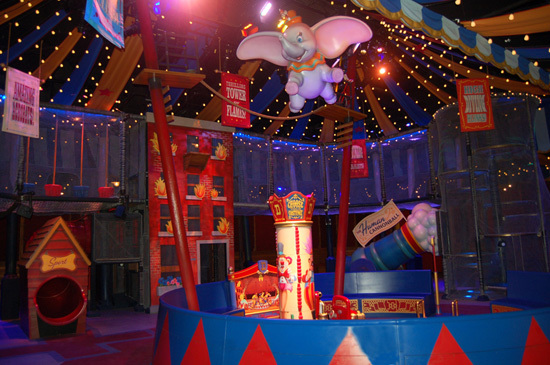 The first time we took my daughter on Dumbo the Flying Elephant, she was completely rapt by the indoor queue/playground — so much so, that we had to drag her away from it so we could get on the attraction. Guess what? She liked the queue better than the ride itself and we ended up getting right back in line after riding so she could go back and play some more. I’m pretty sure that if we had opted to give her a few more minutes to enjoy the playground the first time around (just tell the Cast Member that you aren’t ready to ride yet when your buzzer goes off), we could have avoided the issue, she would have gotten her fill, and she probably would have enjoyed Dumbo more — and we would have spent less time total at Dumbo. The lesson I learned: sometimes spending a little extra time now can save you time and hassle later. You may not realize it, but a Disney trip involves a spectacular amount of walking. I usually walk between 8-12 miles per day at Walt Disney World without expending any special effort to do so — and a small child will take two steps for every step I take (note: not a scientific fact, I pulled this number out of the air. I’m pretty sure they take more, though). It is perhaps for this reason that it is not uncommon to see children that are well beyond stroller age being pushed around in strollers. When asked whether or not someone should get a stroller, I always suggest that they err on the side of getting one, because the downside of getting an unnecessary stroller is much preferred to finding out while you’re in the parks that you should have gotten one. If you think your child might benefit from a stroller, just get one (and do it from an off-site vendor). Worst case scenario, they don’t use it and you’ve got somewhere to store your gear. Similarly, even a child riding in a stroller most of the time is going to do much more walking than normal and that, combined with everything else that is going on, is going to wear them out. That Disney magic will probably keep them going a little while longer than normal, but your little ones remain foolish mortals that will run themselves into the ground if you let them. You can save yourself a lot of grief by being realistic about how much they can actually take in. Be proactive by planning in a time to rest each day, and if your kids conk out in the stroller, for the love of Pete, let them sleep — it’s their none-too-subtle way of letting you know that they need a breather. It’s astonishing to me how many parents will wake up a sleeping child to do an attraction. Rather than rouse your obviously wiped out kid, why not take advantage of the opportunity to let the adults in your party experience some of the “bigger” attractions using rider swap, take a stroll around the park for a bit, or just have a seat on a bench and people-watch. Would you rather experience 10 attractions with your children screaming through most of them, or experience 6, but they love every minute? Letting them get a little rest when they need it will ensure that they are better able to fully enjoy the things they do experience. Visiting Disney with small children can be immeasurably rewarding — even when traveling with children that are too young to remember the trip, you as parents will have incredible memories of your children having an experience that to them is legitimately “magical.” The youth that makes these trips appealing can also make them challenging, however, but with a little planning and forethought, you can minimize the chance of meltdowns while enjoying all that the parks have to offer! In closing, I’d love to hear what sort of tricks you’ve employed when traveling with youngsters — please leave your suggestions in the comments! I can totally picture this, sounds awfully familiar! Ironically, Small World was the ride that brought my daughter back to a zen place as well. I had never been a fan of the ride before then, but I will always remember it fondly now! Just have to let you know this had me literally laughing out loud. I’m sorry for the traumatic experience your children went through ;), but as I picture this playing out, it has me chuckling. Thanks for sharing! I love this article- I am a mom of a 6 and 3 year old who have visited the parks quite a few times and I think this is completely accurate. My boys LOVE to play in anything that squirts water at them for a LONG time- in Fantasyland, in EPCOT, and in Downtown Disney. What I have grown to love about it is they make me stop and smell the roses- I have to slow to their pace and just enjoy the little things! Also, my kids are typically NOT stroller sleepers and they have fallen asleep totally unexpectedly in a stroller at Disney- so even it you think, my kids would never do that, you might be surprised. Agree that is so subjective. I knew there was no way my 4 yr old would do ToT. yet when my husband and I got on, there was a little girl the same age as my child. And she was perfectly ok and loved the ride. At Uni, my child was suddenly terrified to ride the Minions ride (as we walked into the theater part). Turns out he was listening to the pre-show and really thought that he would be turned into a minion if he went in. Unfortunately it is sometimes impossible for you (or your child) to know what might scare them until actually on the ride. as you found out. Here’s another one–do not get angry at your child for being afraid at Disney World or Disneyland. Many rides at Disney Parks involve strange noises, darkness, and surpises around each corner, even those that aren’t touted as scary or thrill rides. Last week, my wife and I sat next to a family on Finding Nemo’s Submarine Voyage at Disneyland. Their four-year-old boy was frightened and crying (not too loudly). The mom yelled at him repeatedly for crying and being scared and eventually slapped him (on the leg, I think). I have no idea if she was thinking of the other guests when she was trying to get him to stop crying, but her behavior was far more distracting and disturbing than her child’s. Yes, Nemo is not even close to the scariest ride at Disneyland, but it can still be an unsettling experience for a young person. My youngest son is 8–twice as old as this child–and I wouldn’t be at all surprised if he was a little scared by this ride. He has a natural fear of the unknown. Yelling at him to “grow up” is counter-productive. A parent’s job is to make their child feel safe and protected. It’s one thing to encourage your child to step out of their comfort zone. It’s another to not respect their very real emotions when they do. I saw many other examples of parents getting frustrated by their young children at Disneyland last week–although the lady’s reaction on Nemo was by far the most extreme. Sometimes the kids were acting out because of fear, sometimes because of boredom, and other times because they were tired. As the Unofficial Guides say, the ideal ages for kids at Disney parks are 8-12. When you take kids younger than that, be prepared for the occasional emotional outburst and either ride it out or adjust your plans. Getting angry just makes the experience worse for everyone. My 2-year-old daughter was also terrified of the dark parts of the Tomorrowland Transit Authority. The semi-darkness of the (tiny) tunnel on the Jungle Cruise also frightened her. I had no idea she would react like that… we ended up spending the week going ’round and ’round on Aladdin’s Flying Carpets and the Carousel in Fantasyland. LOL! Kids crack me up! My tall 3 year old loved tower of terror but at 6 is still terrified of tough to be a bug and haunted mansion! YouTube videos of rides have always given us a good sense of what the kids will like and what to skip but going with the flow is necessary with kids. I will say we have done all 4 parks in a day with an infant so you can definitely still cover serious ground if you use the strollers to your advantage! We are big advocates of using stroller naps to do the big rides and our kids have never slept in strollers anywhere but Disney! At 32, I’m still terrified of It’s Tough to Be a Bug! This past November we took our then 6 year old to WDW for the first time! He didn’t enjoy the TTA either (specifically because of the Space Mountain section). We didn’t even attempt to ride Space Mountain, even though he loved every other coaster he went on! We got a few funny looks as we pushed him in the stroller (at 6, he was taller than the average 8 year old), but it really saved us from more than one meltdown! Knowing your children is the best plan you can have! Our daughter is 6 and we still have her in a stroller at Disney (although it’s the only place she’s used one for years). We might get some strange looks, but I could honestly care less, because it makes our trips dramatically easier. There are times to encourage a kid to buck it up and walk, but Disney, in my mind, is not such a time. My youngest was 8 when we went in January and I took a stroller for her, lol. She did more walking than riding (during the day at least) but it was nice to hang our bags on and it has cup holders so we didn’t have to toss our Starbucks every time we rode something. Heck, even my 11 year old sat in it a few times. She wouldn’t be caught dead being strolled around in it but if we were stopped somewhere, she would take a seat for a few minutes. Next time we go they’ll be 14 and 10 so I doubt we’ll take one but I’m really going to miss it, lol. Another thing to keep in mind at the parks when with little ones are the characters. We took my 7 y/o son and 2 y/o daughter to Disney a few years ago and my son was a little leery of meeting any of the characters at first. My daughter however loved them all. We even have a picture of her with Darth Vader where she barely comes up to his knees but you could have seen her smile from a mile off. We took our daughter at 3yo to WDW. We wanted to see her enjoy the magic (and if she had fun, that was okay too). We knew that from our local theme park, she wasn’t too keen on meet and greets, particularly those who don’t have human faces (e.g., Rapunzel is cool; Mickey Mouse is not). So I pulled together images of all the characters I could find that are usually somewhere at WDW and printed them on 3×5 size paper and bound it with a ring. Then, whenever we saw a character, she put a sticker on that page. When she actually met a character, we put a sticker in the book and she got a sticker. We started with just waving to princesses in parades and wound up the week actually meeting Mickey. It’s not the same as an autograph book, but for the 3yo it was a great activity and now it’s a great souvenir. Everything in the parks is listed in a grid with valuable information. You do not need to have a family member with a disability to use the information provided. Saved us a tremendous amount of planning time! Hope it will for you, too! This is incredibly helpful. Thank you for sharing! Thank you for the comment. Glad you find it helpful. 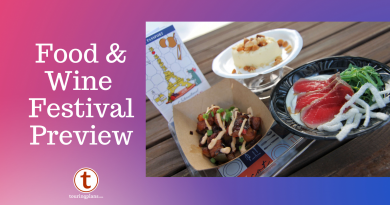 PassPorter’s Walt Disney World for Your Special Needs: The Take-Along Travel Guide and Planner! Still a wonderful source of information, but really glad that WDW has taken on providing the information directly. I miss the ExtraTerrorestal. Now, there’s a ride/attraction that’s fuel for nightmares.